We are delighted to offer for sale this mid terraced property. Your accommodation comprises of a Lounge, separate Dining Room, modern contemporary Kitchen with handy Lean-To Utility type room and Bathroom on the ground floor, while upstairs, three good size Bedrooms and WC. 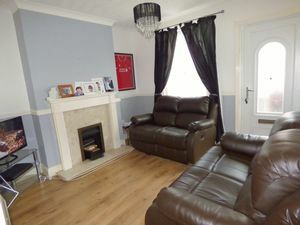 All this with the creature comforts of double glazing and gas central heating. 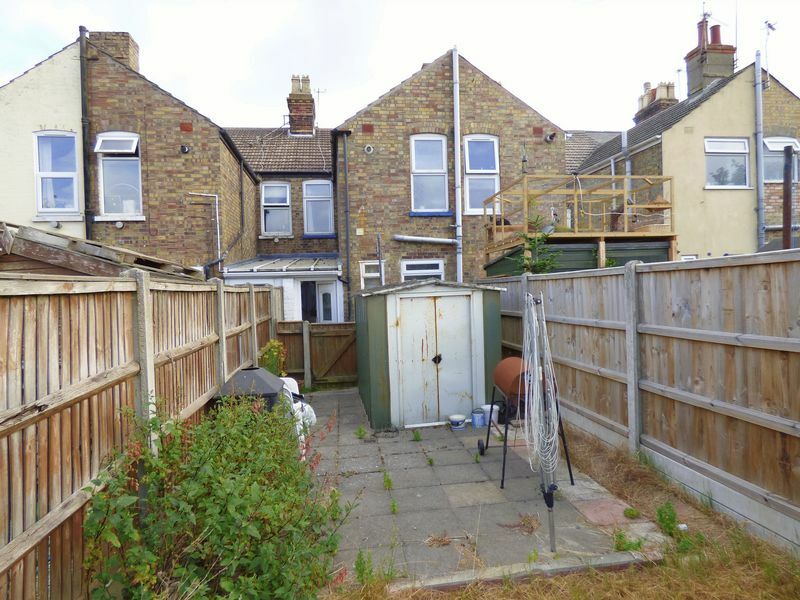 Outside to the rear you have a large enclosed rear garden. 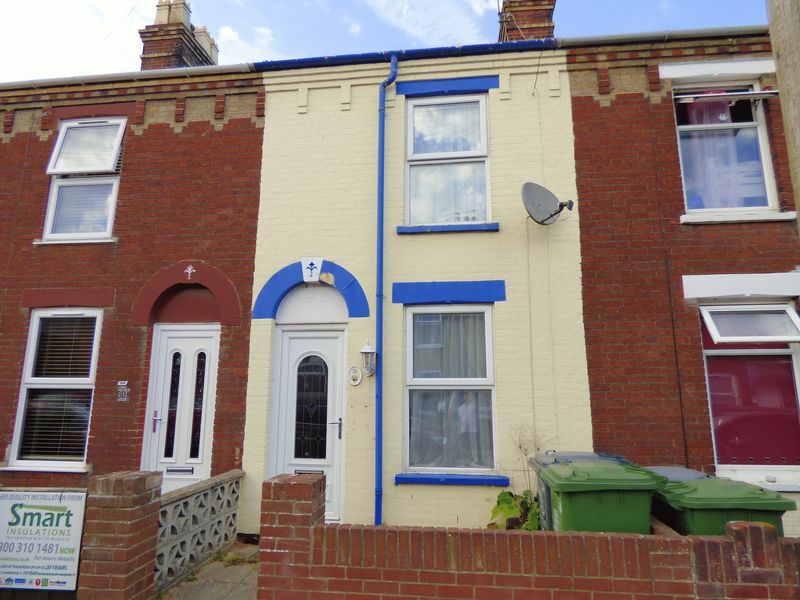 St Andrews Road is in a sought after and popular neighbourhood of Gorleston. 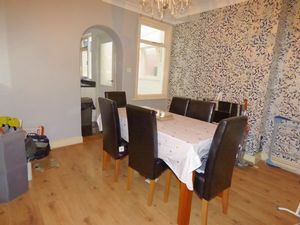 It is convenient for a range of amenities such as a local post office, pubs, good schools for all ages, supermarkets and the High Street of Gorleston-on-Sea with its range of shops, restaurants and the stunning sandy beach. Only a short drive in either direction and you'll find yourself in the beautiful Norfolk or Suffolk countryside. Your compact yet spacious Kitchen has a range of base and wall units fitted to two walls complete with modern contemporary white doors and drawers with a stunning black and white tiled splash-back. A granite effect worktop is situated over and a circular stainless steel and drainer are also featured. A gas hob with electric oven under is also included and there is space for your under counter fridge and automatic washing machine. 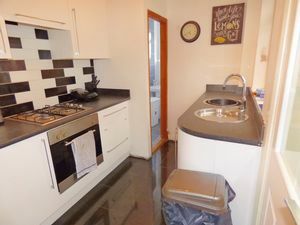 A super-glossy ceramic tiled floor has been laid, a door leads you to your Bathroom, your back doors leads you out to your Utility lean-to and a wood framed single glazed window allows plenty of natural daylight in. Your modern fully tiled bathroom features a suite comprising of a panel bath with shower over, low level WC and pedestal sink. A ceramic tiled floor, opaque uPVC sealed unit double glazed window and chrome heated towel rail. This is a bonus room with plumbing for your washing machine and allowing extra storage. Your back door leads you outside. 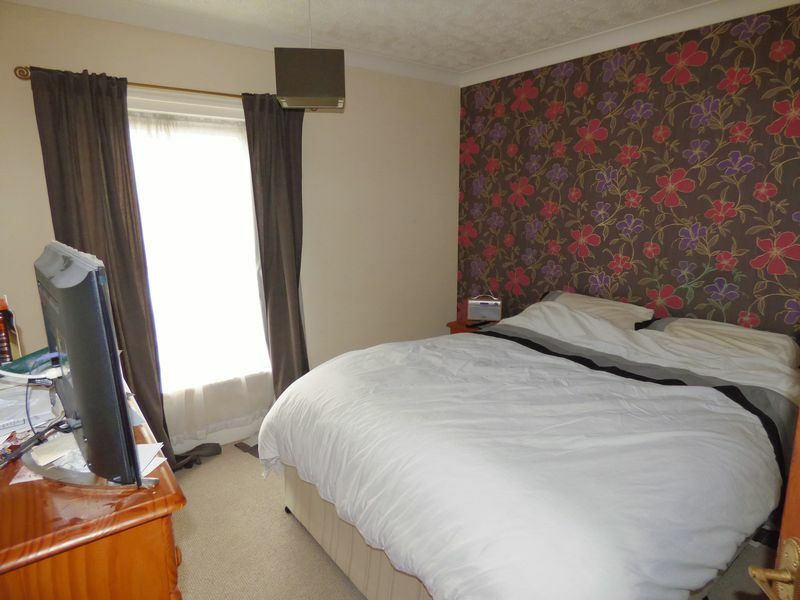 The front bedroom features a uPVC sealed unit double glazed window, fitted carpet and radiator. 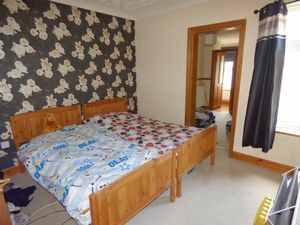 Bedroom three could also be used as a Dressing Room, Play Room, Nursery ... you decide. 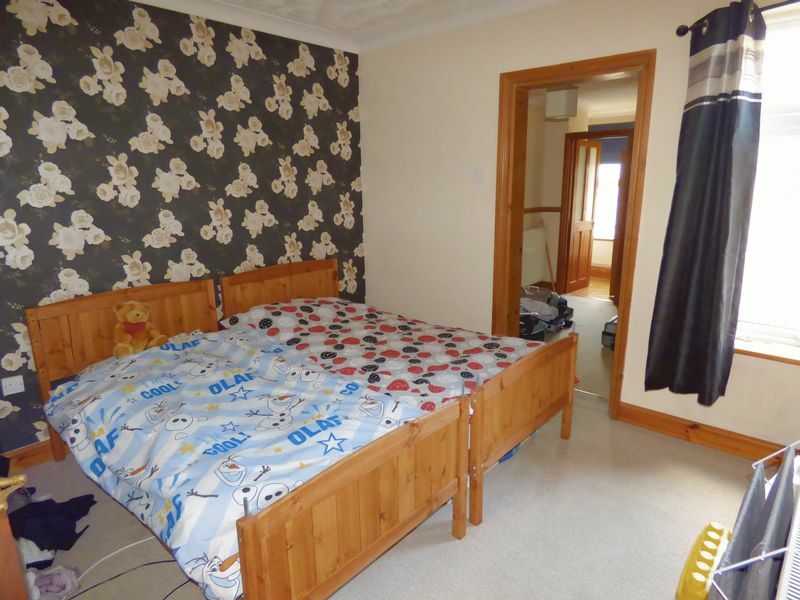 There's a fitted carpet and radiator. 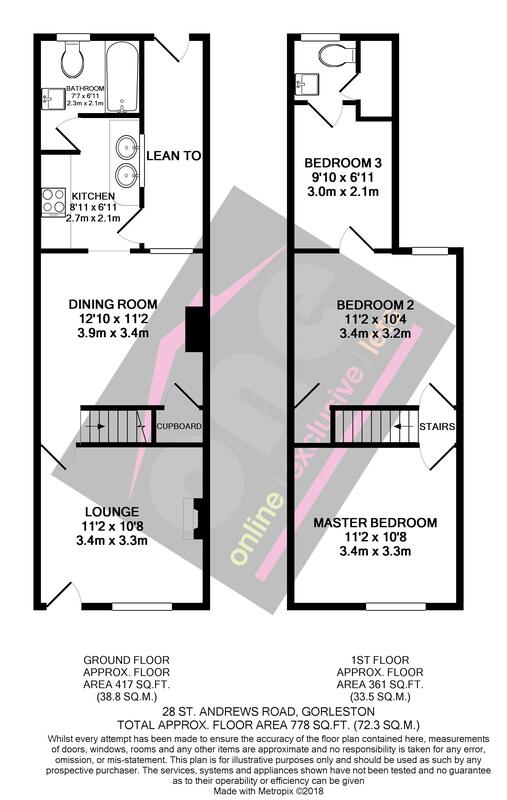 A great facility in the propety, particularly for the growing family is an extra loo. 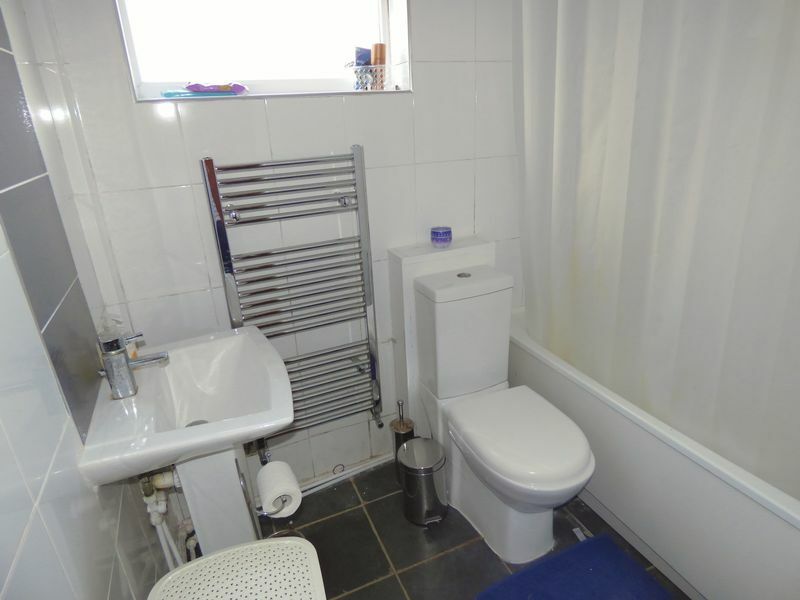 There's an opaque uPVC sealed unit double glazed window, vinyl flooring, low level WC and wash hand basin. A storage cupboard houses your Vaillant boiler. 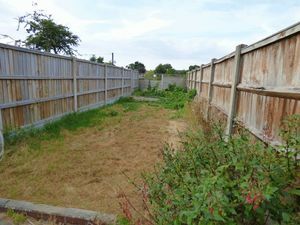 To the front a brick wall allows a bit of privacy, while to the rear your garden is a blank canvas for the budding gardener. Mainly laid to lawn with plenty of space, enclosed by fence and very private. We offer a range of funding for your purchase through in-house all of market financial advisor. Call us now for your competitive quote. 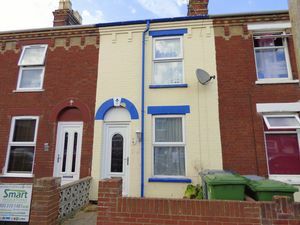 Whether you are a first time buyer, an investor or looking to downsize and looking for a cosy property in a great location, then this may be the property for you. To view, simply call us on the number on page one of this brochure.